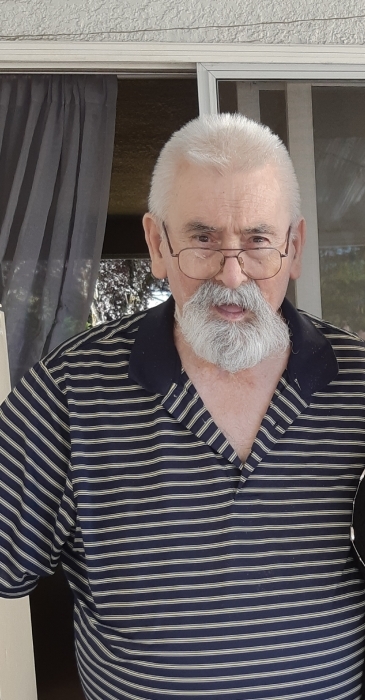 Roger Joseph Louis LeBlanc, 78, of Vancouver, British Columbia, passed away peacefully on Jan 30th 2019. Born to Albert and Genevieve LeBlanc in Moncton, N.B. Roger was passionate about hunting, boxing, cars, and music. Roger was a hardworking man who spent the last 25 years as a resident manager in New Westminster, B.C. In his spare time he enjoyed spending time with his family, watching tv, especially wrestling, and eating good food. Roger was extremely proud of his 2 children, Rose–Anna and Kenny Leblanc. He is survived by his wife and best friend of 53 years Eileen Lillian LeBlanc. Grandchildren Jacqueline Salahub and Sheylinn Strangways. His brother's Leonard and Ronald(Jake) LeBlanc. Roger was pre deceased by brother's Gerry and Robert LeBlanc, and sister's Anita Hachey, Doris LeBlanc, and Lorraine Bastarache. Roger touched many people's life with his kindness and laughter. He was a great man who will be sorely missed by many.